At Portland South Primary School the students elect two School Captains and two Vice-Captains each year. Six House Captains are also elected, to lead our house teams – Burswood, Prospect and Wando. Further students form a Student Representative Council. Our weekly assemblies are the responsibility of school leaders, who prepare and lead the end of week celebrations. 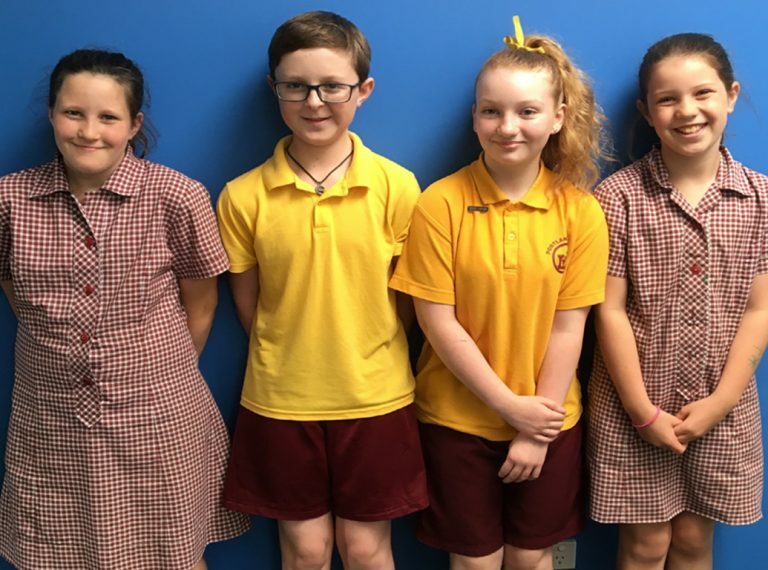 Leaders also represent our school at community events; plan and carry out fundraising activities; lead games for younger students during lunch breaks and generally act as role models for peers and younger students. Joey Kilpatrick & Crystal Tuffnell.